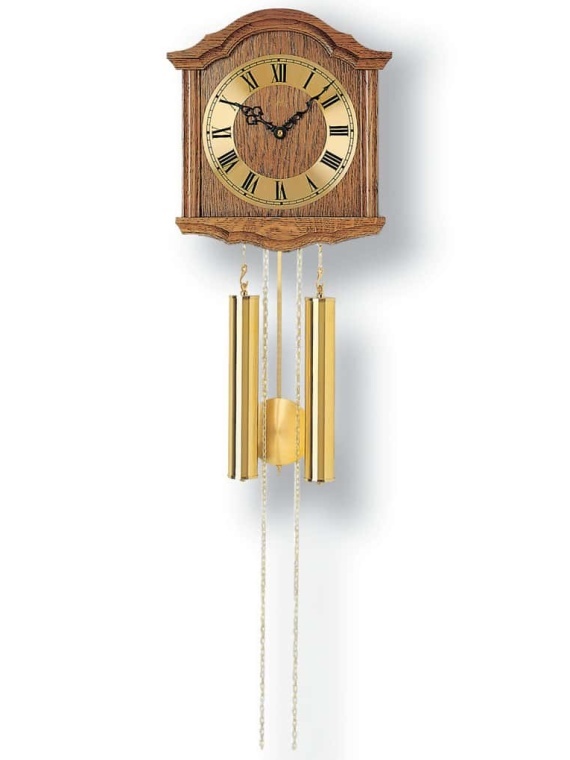 Our fine German style mechanical wall clocks are a charming, chiming addition to any home craving the affluences of old fashioned clockwork craftsmanship. 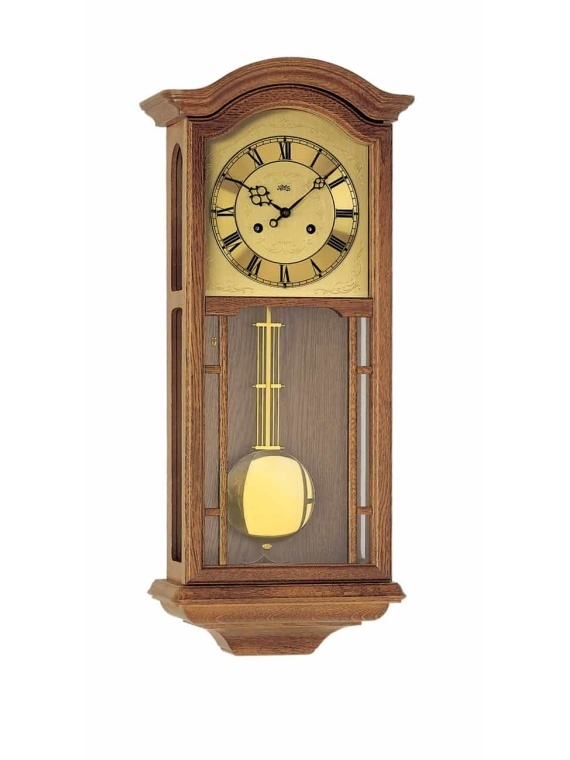 Traditional weight driven clocks are an asset to any wall, enchanting visitors with their historical mechanisms. 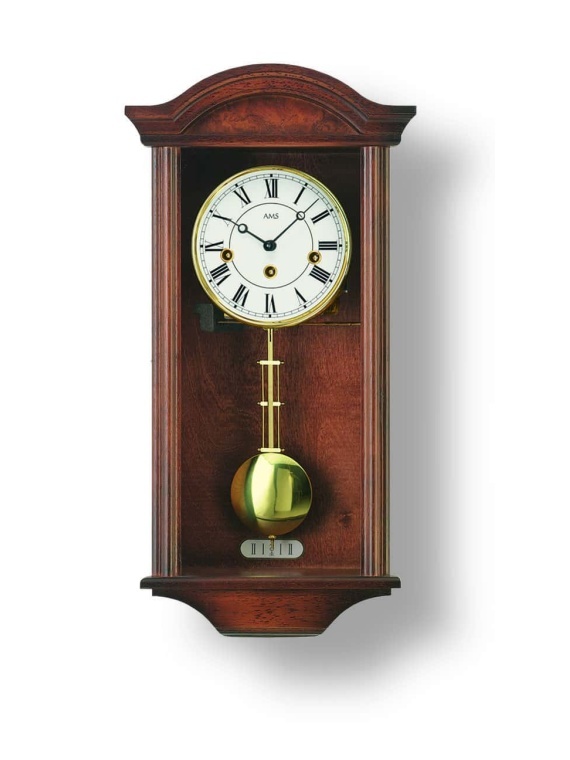 For those who opt for an antique style in their interior design and furnishings selections, this style of mechanical wall clock is the answer. 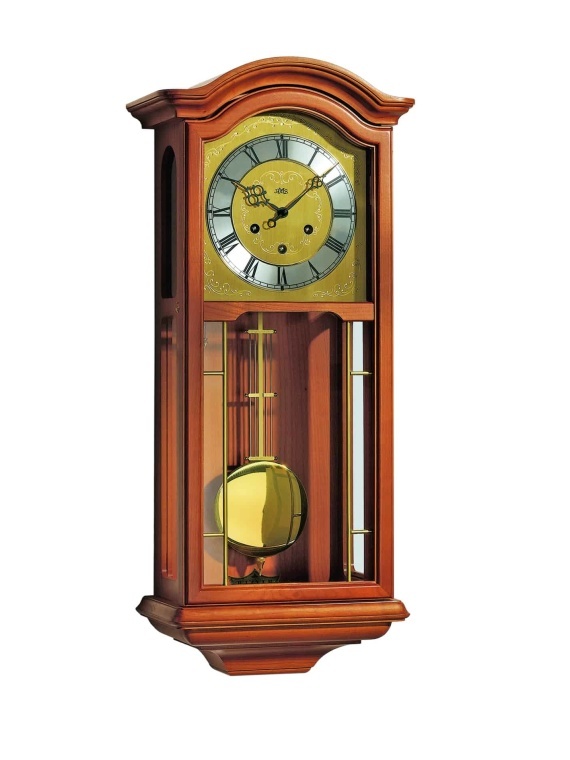 Browse through our top quality selection, guaranteed to satisfy any customer looking to add some antique charm to their home. 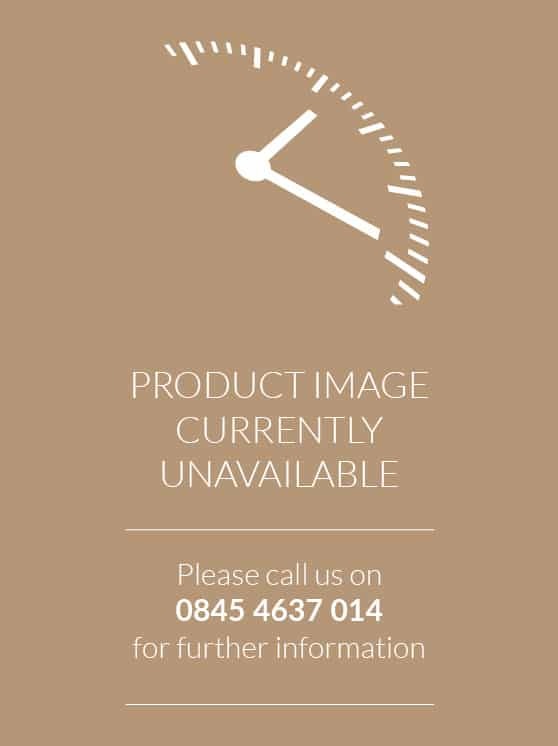 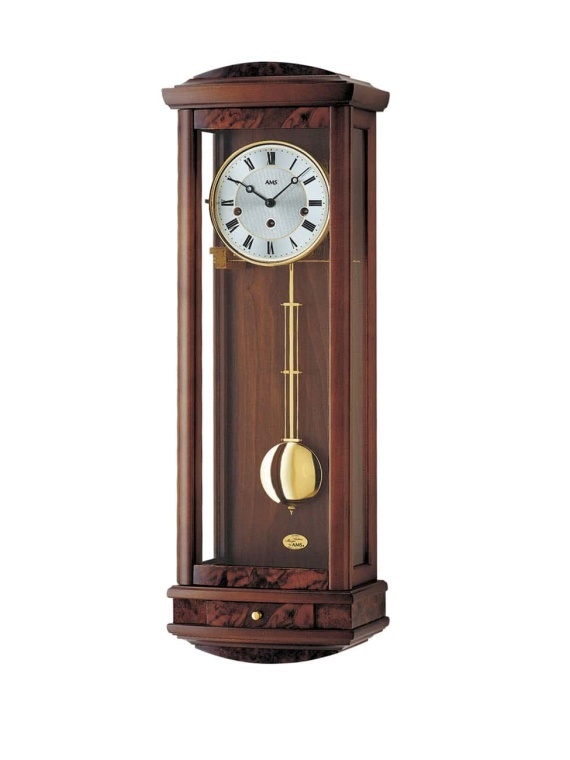 With a choice of different wood finishes, brass plating and shapes of frames, we are certain you will find your ideal German style mechanical wall clock.